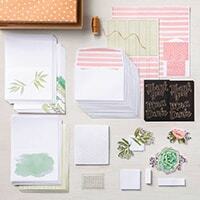 You have til midnight (MT) to save 10% on stamp sets (make your OWN bundle pricing! 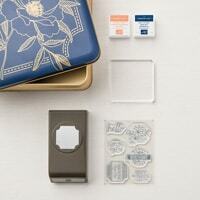 ), kits & refills, and the Darling Label Punch Box! If you order $69.50, it's like getting FREE SHIPPING!! I never showed you the swap I made for OnStage Orlando. I used the Darling Label Punch Box, of course!! 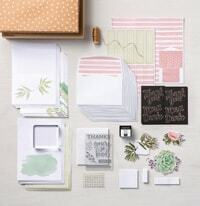 Tags: darling label punch box, notes of kindness card kit, online extravaganza, sale 2, stampin up, SU!